From 2010 to 2015, the number of cases of malaria had been falling steadily worldwide. However, the progress in reducing malaria had been recently stalled due to several factors. 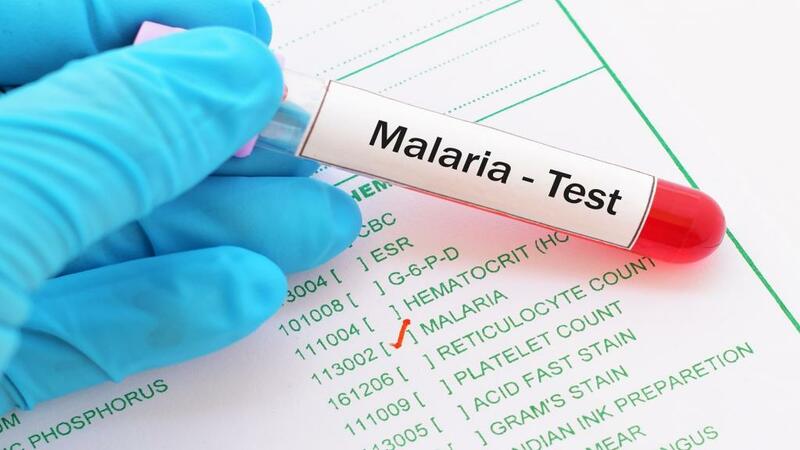 To get the reduction in malaria deaths and disease back on track, the World Health Organization (WHO) and partners launched a new country-led response on November 19. The WHO’s 2018 report on malaria shows that for the second consecutive year, there is a plateauing in numbers of people affected by malaria. While in 2017, the world saw 219 million cases of malaria; in 2016, the number of cases was estimated at 217 million. In 2015, however, there were only 214 million cases of malaria globally. “Nobody should die from malaria. But the world faces a new reality: as progress stagnates, we are at risk of squandering years of toil, investment and success in reducing the number of people suffering from the disease,” says Tedros Adhanom Ghebreyesus, WHO Director-General. The country-focused and -led plan will ensure comprehensive action against malaria by making local level work more effective, he added. The plan will aim to scale up prevention and treatment, and increase investment to protect vulnerable people from the deadly disease. The plan will support nations with most malaria cases and deaths and is based on four pillars, including galvanising national and global political attention to reduce malaria deaths, driving impact through the strategic use of information, establishing best global guidance, policies and strategies suitable for all malaria endemic countries and implementing a coordinated country response. In 2017, approximately 70 per cent of all malaria cases (151 million) and deaths (274 000) were concentrated in 11 countries: 10 in Africa and India, says WHO. In 2017, there were 3.5 million more malaria cases reported in the 10 African countries compared to the previous year. India has shown progress in reducing its disease burden, added WHO. India – a country that represents 4 per cent of the global malaria burden – recorded a 24 per cent reduction in cases in 2017 compared to 2016. The world is far from meeting the targets set by the WHO Global technical strategy to reduce malaria case incidence and death rates by at least 40 per cent by 2020. To meet the targets, malaria investments should reach at least US$6.6 billion annually by 2020 – more than double the amount available today.